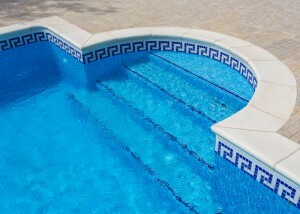 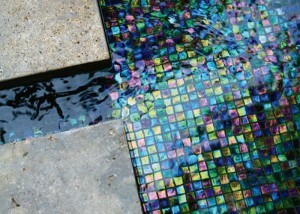 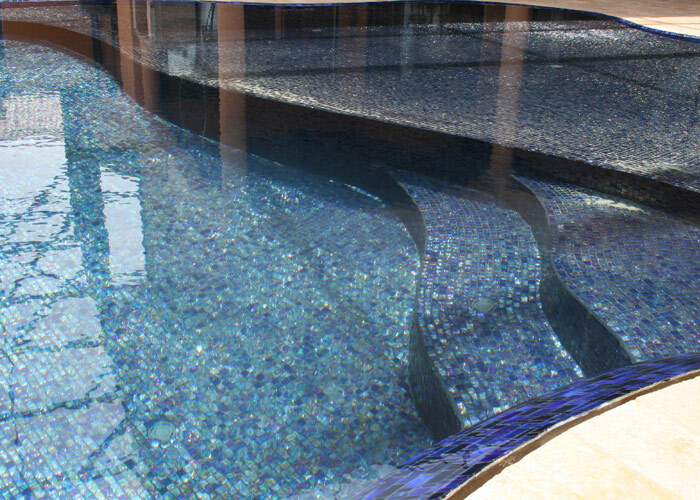 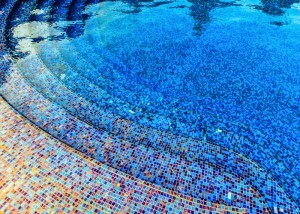 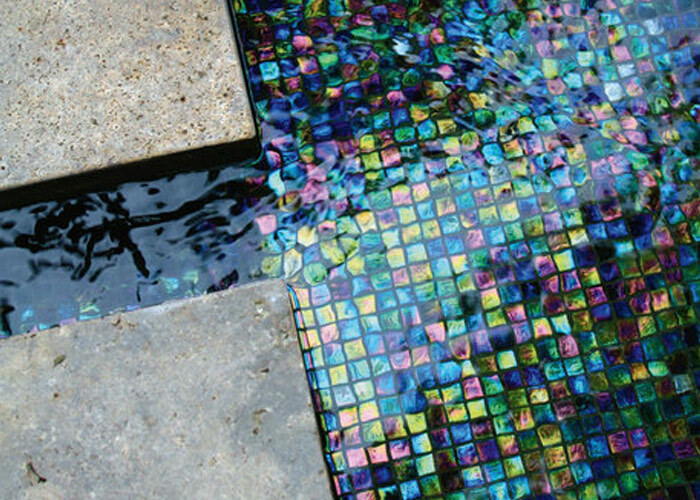 Mosaic Tiles and Inlays allow you to incorporate beautiful designs and colors into the floor or steps of your pool. 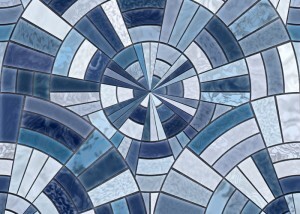 You can opt for a simple geometric pattern or add a dolphin or turtle mosaic. 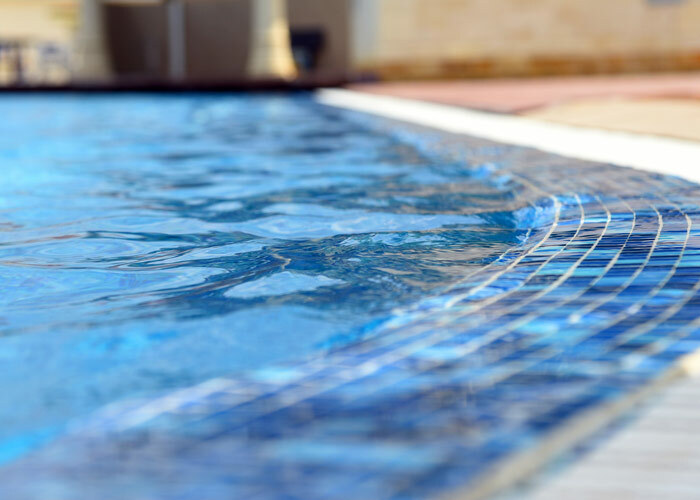 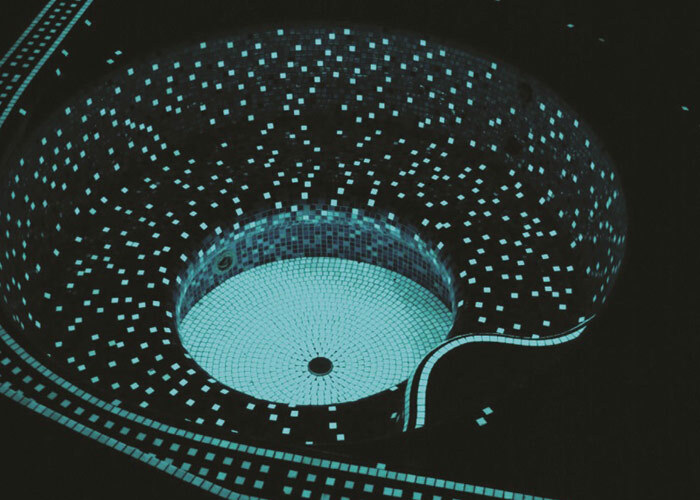 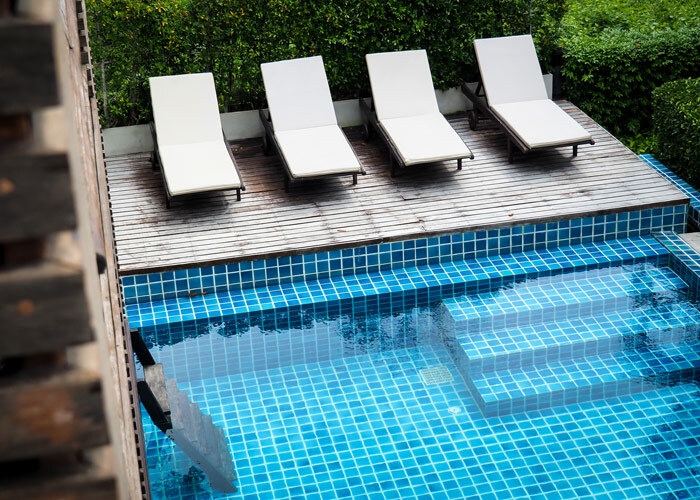 Our Design Consultants will help you in choosing or designing handcrafted mosaic tile inlays that will both complement and enhance your Agua Pool. 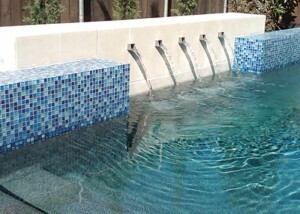 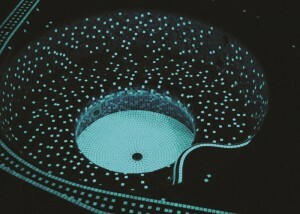 Not only will your pool look unique but it will become a piece of art that you and your family can enjoy every day. 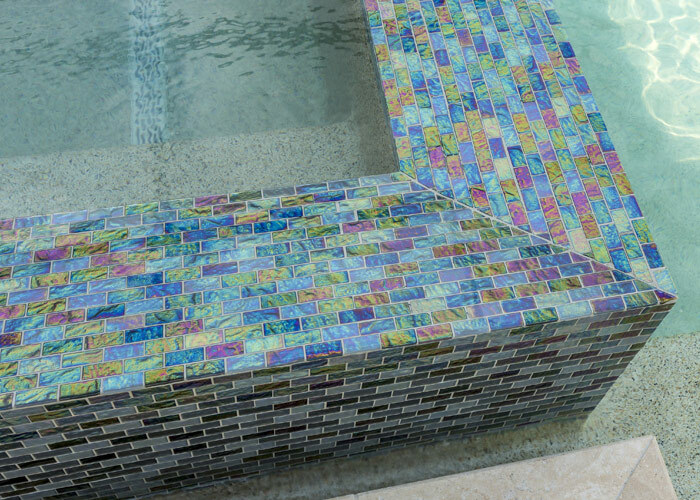 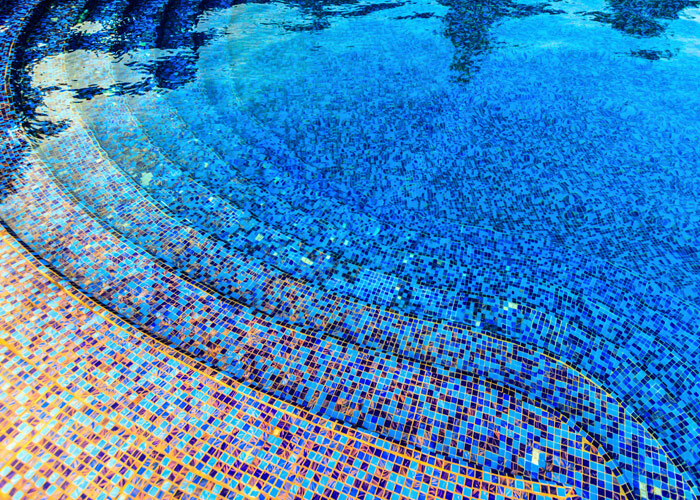 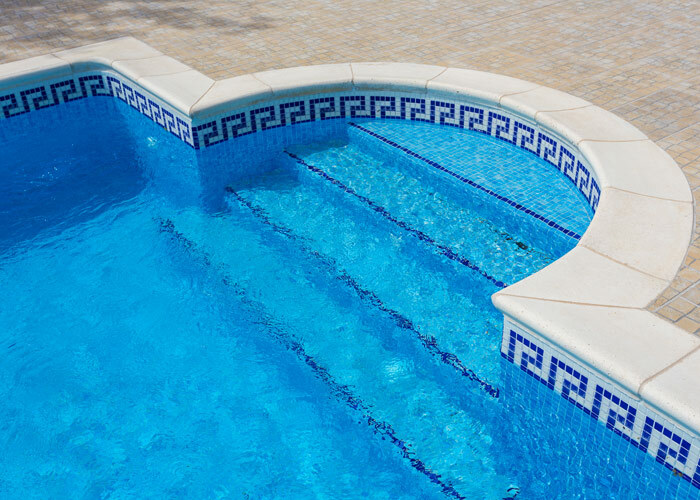 Add a custom look to the floor or steps of your swimming pool with unique mosaic tiles, available in a variety of shapes, sizes and colors—or design your own!